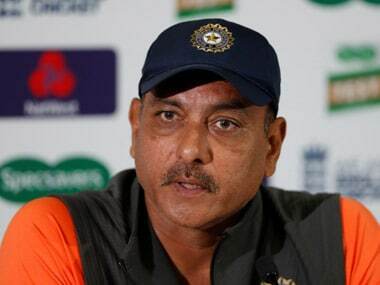 Ravi Shastri has asked the BCCI to schedule practice matches ahead of India's tour of Australia in December. 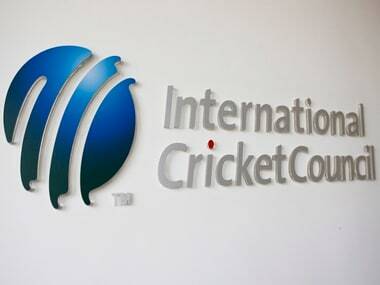 India had to cut short their practice matches in England due to unfavourable conditions. 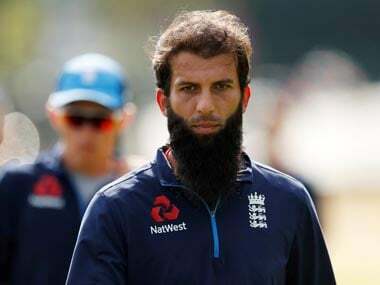 England all-rounder Moeen Ali harbours no sympathy for the Australian cricketers implicated in the ball-tampering scandal, stating that the Australians have always been rude. 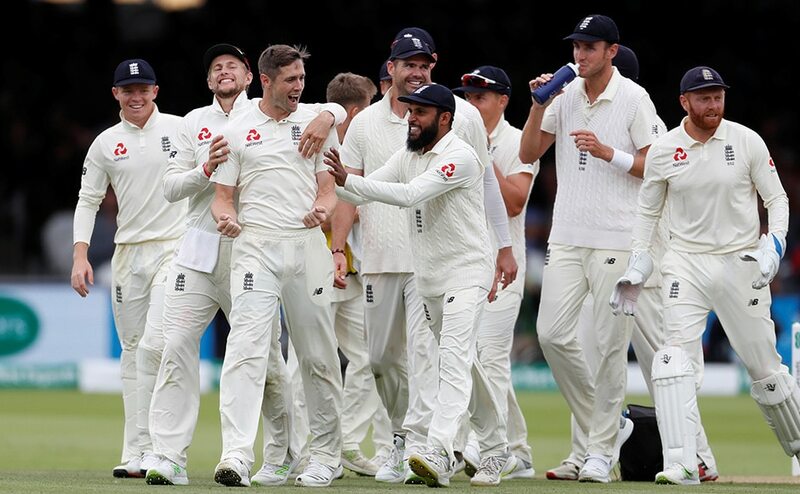 India were blown away by England's bowling attack, falling for 130 runs in their second innings, with England not needing to bat again. The hosts lead the series 2-0. 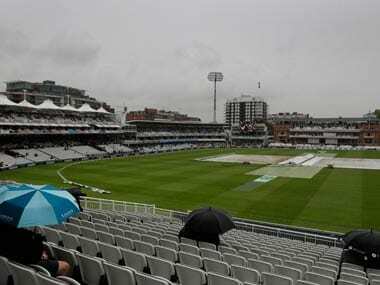 The start of the second test between India and England was delayed due to inclement weather, with 96 overs expected to be played on the remaining four days. 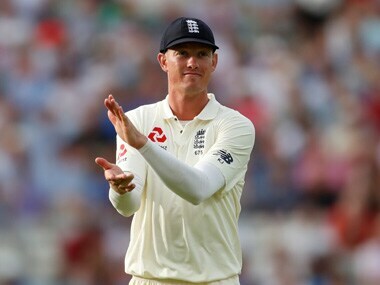 Jasprit Bumrah has not yet recovered from his left hand fracture, with the bowler still having a plaster on and taking catches with a soft ball in practice. 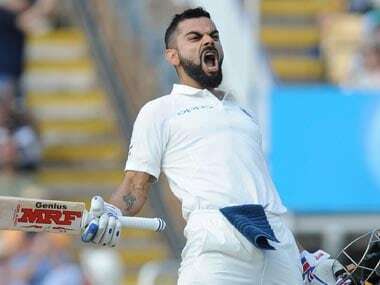 Captain Virat Kohli came to the rescue of India once again after their batsmen faltered and turned a relatively simple chase into precarious situation. 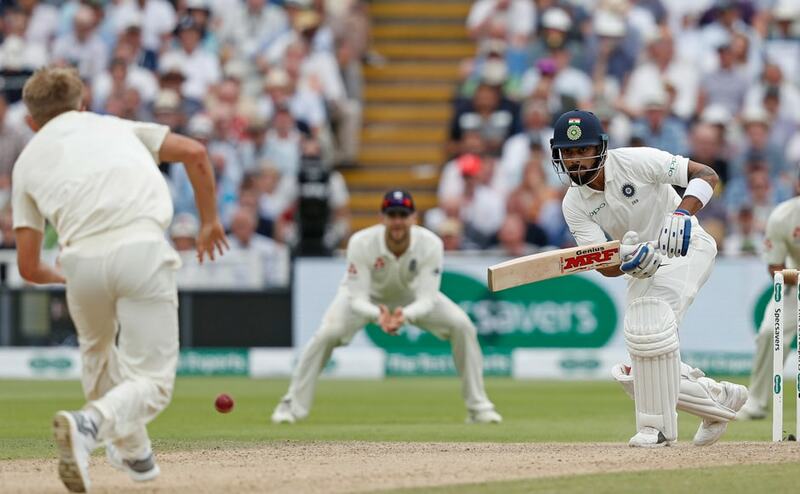 The first test match between India and England at Edgbaston will be the 1000th test match to be played by the hosts since their first in 1877 against Australia. 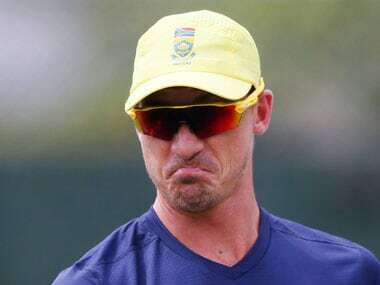 Dale Steyn has predicted that England's bowlers will be a tough test for India in their upcoming test series, stating that the hosts will have several advantages over the visitors.